Queensland boasts stunning natural attractions and the Daintree Rainforest is no exception. The 135-million year old rainforest is one of the most remarkable in the world and has been included on the World Heritage List since 1988. For anyone visiting Queensland's far north, a Kuranda tour is a must! Kuranda is a picturesque mountain village surrounded by a spectacular World Heritage listed rainforest. Beautiful birds, butterflies and Australian creatures await you. 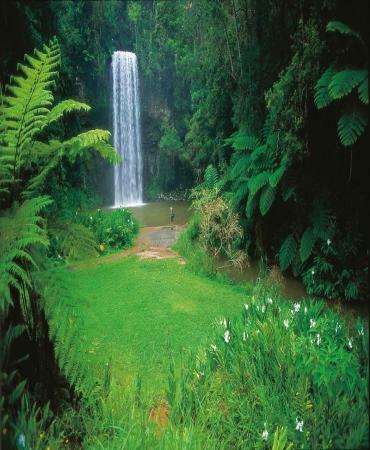 The Atherton Tablelands has diverse world class attractions from the natural to the man made. On our Atherton Tablelands tours, you will be immersed on the fun filled journey through Queensland's tropical region. A Cairns city tour is a great way to explore this sun drenched and remarkable region. Our spectacular Cairns day tours and trips are perfect for discovering everything that this beautiful region has to offer. Welcome to Paradise aka Tropical North Queensland. Whether it’s an indulgent break or a thrilling adventure, this stunning region offers you a magical and life-changing experience. Feel the energy of a vibrant tropical culture of Cairns brought to life with festivals, events and experiences shaped by the Great Barrier Reef and the Wet Tropics rainforest. Refine your senses with an exotic getaway to an absolute beachfront tropical hideaway where every day is all about you. Indulge in beachfront dining, decadent day spas and tropical resorts. 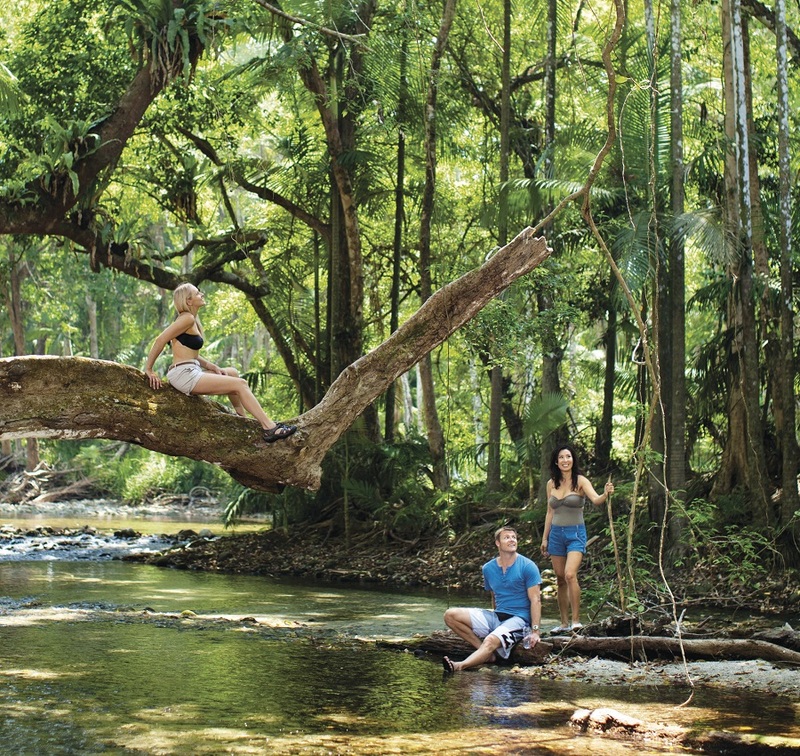 Discover the exotic tropical flavours, unique wildlife and outdoor pursuits that make the Atherton Tablelands and Kuranda Rainforest one of the many must-dos within the region. The Great Barrier Reef, off the coast of Queensland is the largest coral reef ecosystem on earth and one of the best managed marine areas in the world. The unique qualities of this property were recognized in 1981 when it was inscribed on the World Heritage List. 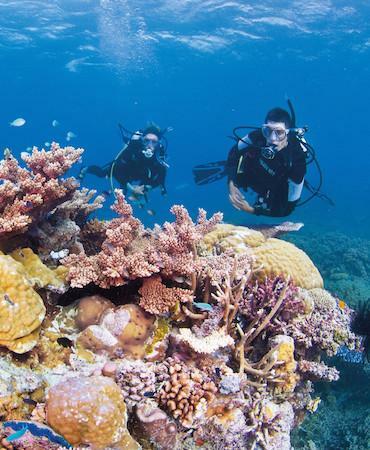 It’s home to countless species of colourful fish, starfish, plus turtles, dolphins and sharks. Let the charm of Port Douglas’ boutique tropical village and the wonders of the Great Barrier Reef and Daintree Rainforest revitalize you. Port Douglas is a picturesque seaside village, set alongside the spectacular Four Mile Beach, which holds a vibrant atmosphere of tropical style and sophistication. Port Douglas holidaymakers relish the natural beauty and warm, balmy climate that attracts visitors at any time of the year. Port Douglas is a favourite international destination. Port Douglas is just an hour’s drive north from Cairns via the spectacular Great Barrier Reef Drive, a coastal road that is surrounded by forest and the Coral Sea. The only place in the world where two World Heritage-listed sites exist side by side-Daintree and The Great Barrier Reef! The Daintree Rainforest is a landscape with striking diversity. 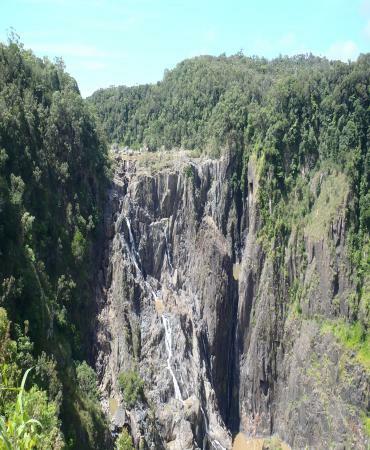 From the dense rainforest and mountain ranges to fast flowing streams, waterfalls and gorges. With such a rich array of flora and fauna set amongst stunning scenery, there is a rich and colourful world here waiting! 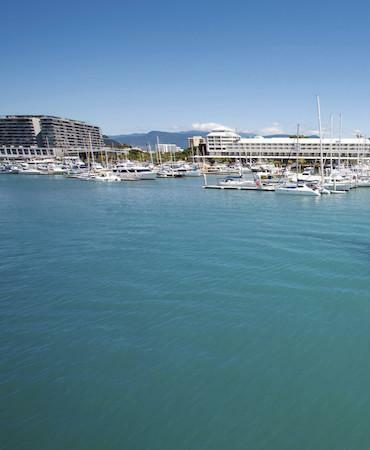 A Cairns city tour is a great way to explore this sun-drenched and remarkable region. Our spectacular Cairns day tours and trips are perfect for discovering everything that this beautiful region has to offer, including its spectacular beaches, scenic lookouts, and wonderful wildlife. Another exciting Cairn’s activity is a Green Island day tour where you can discover lush tropical rainforest, explore pristine white sand beaches, and encounter amazing wildlife. Last Minute Day Tours offers a complimentary door-to-door pick up service from the majority of Cairn’s inner city accommodation providers, or from a convenient near-by location. If you’re interested in exploring this sunny slice of paradise, book a Cairns tour online today! You can also call us on 1300 24 24 88 to find out more about our Cairns city tours, reef tours and other available options.